The Hales Shaft is down over 1500 feet. Refurbished by Pacific Silver and used by Alta Gold until 2000. 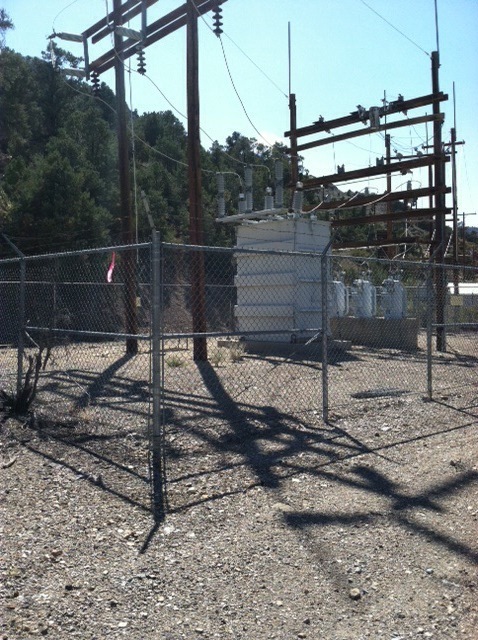 Power and substation are on the property. Located in Tybo, Nevada, USA. Easy access is by County dirt road and Nevada Highway 6. The Hales shaft was originally put down by the Treadwell Yukon Mining Company circa 1929. They operated through the 1930's. By the mid 1970's the property was controlled by Pacific Silver. 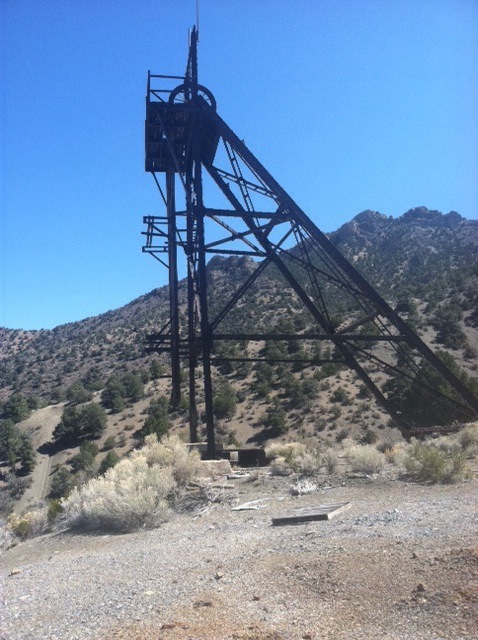 At this time the historic headframe was removed and the current steel headframe was erected. Alta Gold took over the property and continued to utilize and refurbish the workings until 2000. 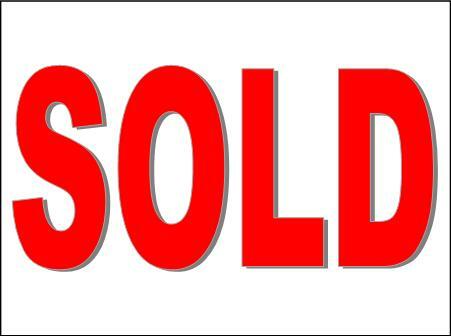 The headframe is located on over 10 acres of patented townsite land with all mineral rights. There is voltage power to the headframe site with a substation operated by NV Energy on the property. 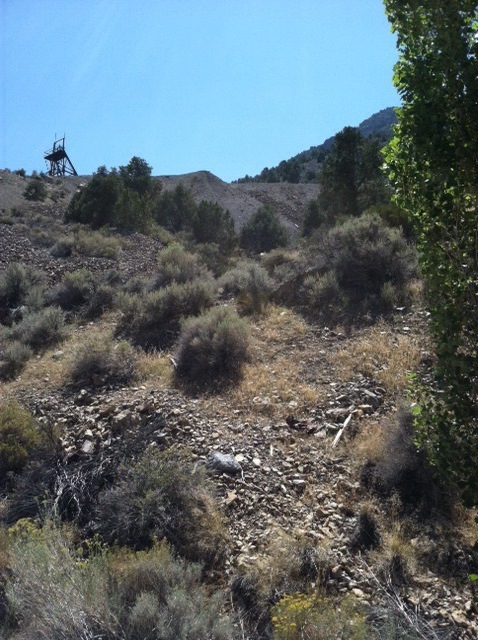 Adjoining is a 20.66 acre unpatented mining claim covering additional historic workings. Silver, lead, zinc, and small amounts of gold were the main components of the ore. In the 1870's the property was owned by Tybo Consolidated Mining Company. They were followed by the Treadwell Yukon Company who worked the property through most of the Great Depression. By the 1970's Pacific Silver was in control. Alta Gold acquired the property when they merged with Pacific Silver. Alta Gold owned the property until the Twenty First century.